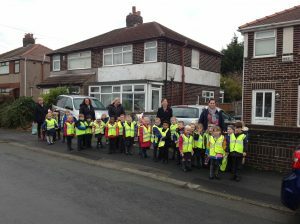 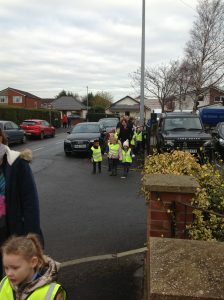 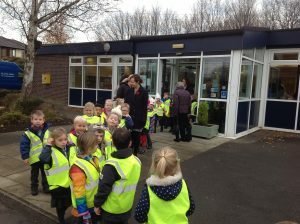 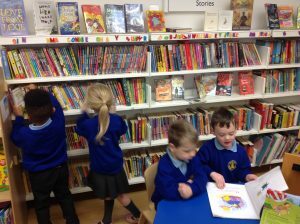 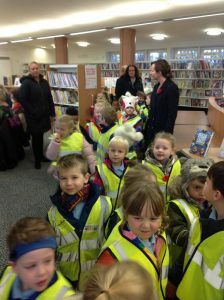 The children in Reception had a great morning putting their Road Safety skills into practice by walking to Euxton Library. 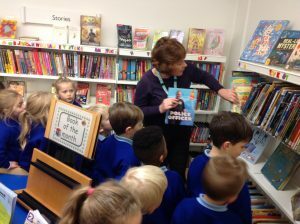 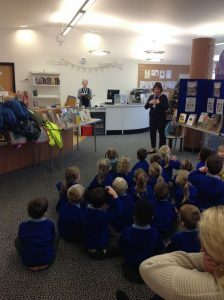 Thank you to Kath Deakin for a warm welcome, telling us all about her role and how she helps people who visit the library. 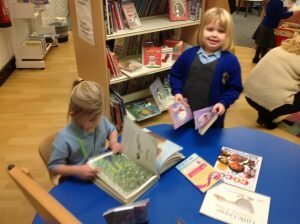 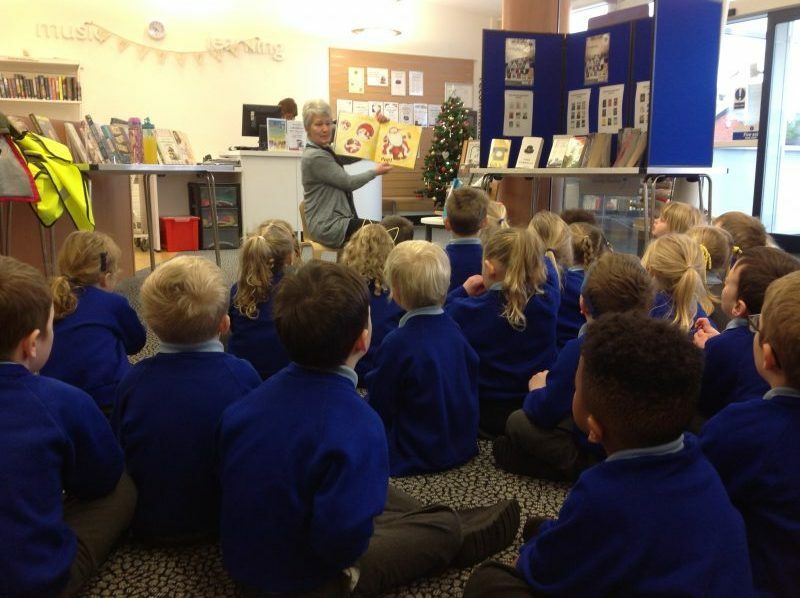 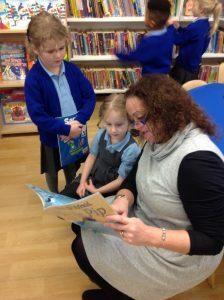 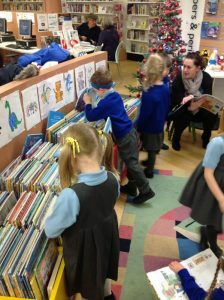 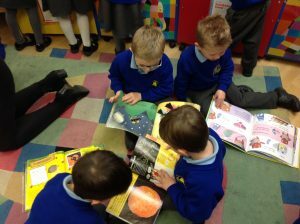 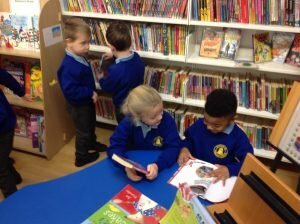 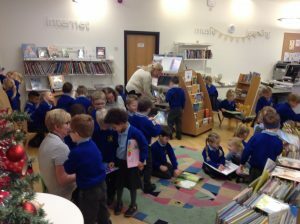 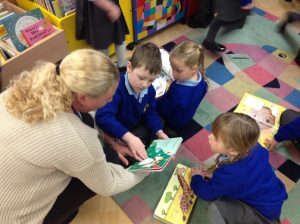 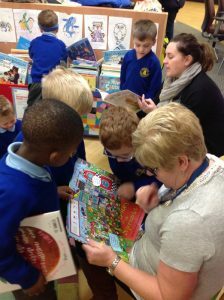 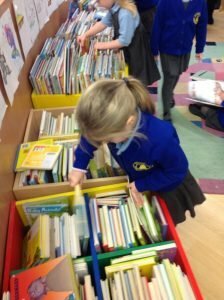 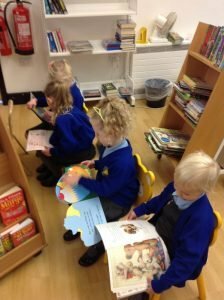 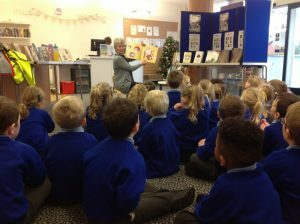 The children enjoyed listening to a Christmas story read by Gill and they loved choosing books to sit and read. 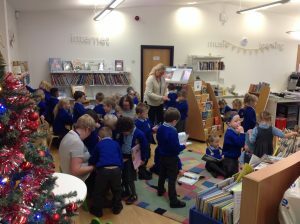 We will definitely be back for another visit in the new year.